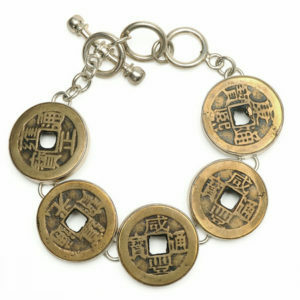 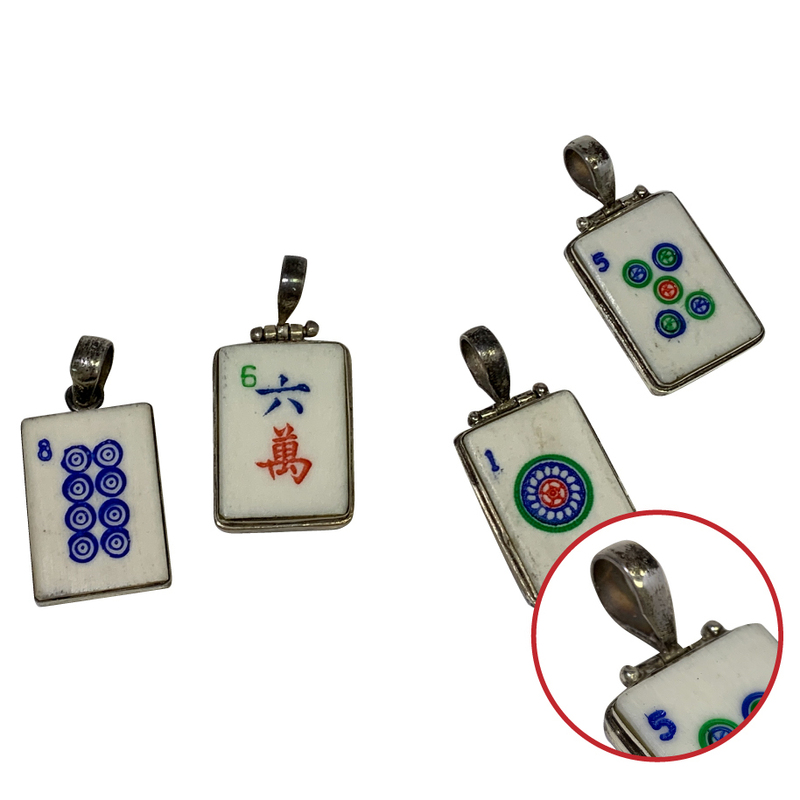 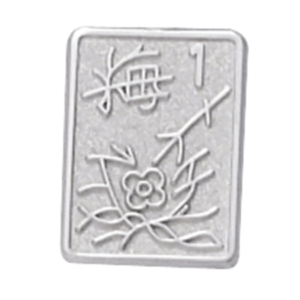 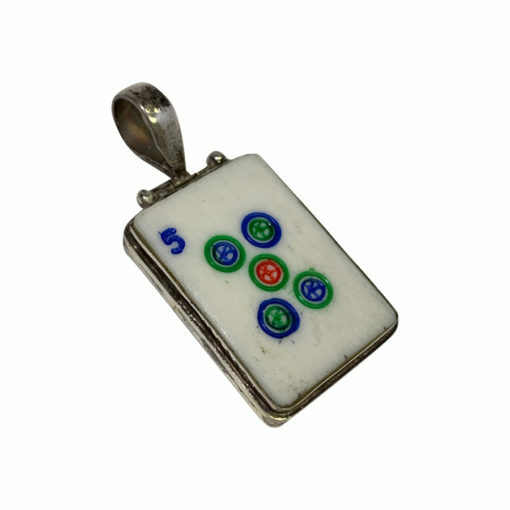 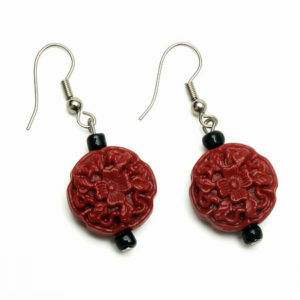 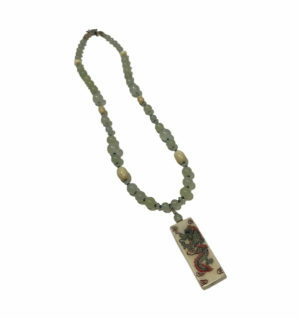 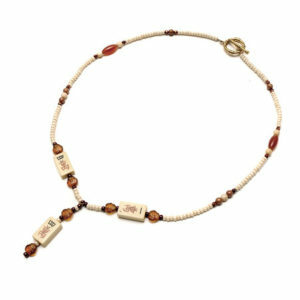 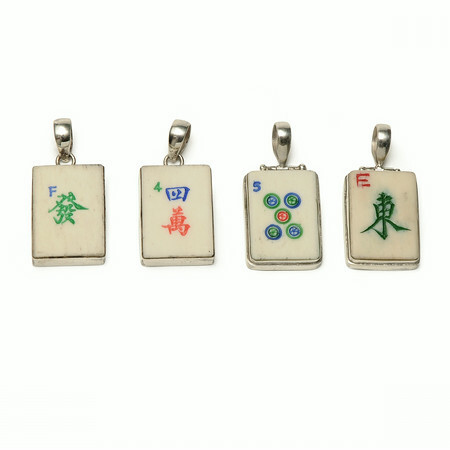 Silver and Bone Square Vintage Mah Jongg Tile Pendant. Soldered Sterling Silver and Bone Square Vintage Mah Jongg Tile Pendant. 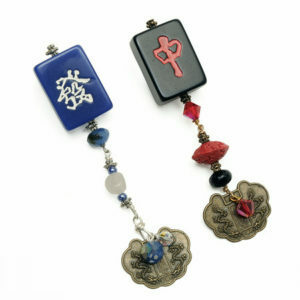 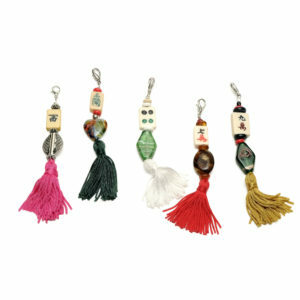 Photo shows a range of pendants, you will be sent one randomly selected pendant.